I was really nervous about making this bread. The recipe came from the Nordic Bakery cookbook, which has been sitting in my bookcase, spine uncracked, since I bought it a few months ago. 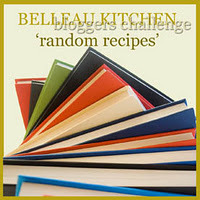 It was chosen for me by Gill over at Tales of Pigling Bland and I had to make it for the Random Recipes challenge hosted by Dom at Belleau Kitchen. When I saw what recipe I had to make, by first thought was, 'Crap.'. Bread. 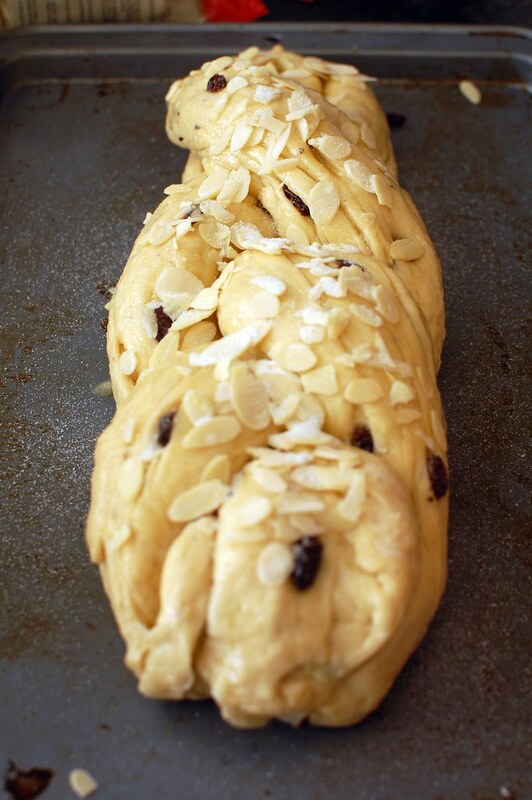 Plaited bread, at that. I have only recently begun foraying into breadmaking and my first few attempts have not been an overwhelming success. So, how else to make a completely untested, unfamiliar recipe, written by an author whose work you are also unfamiliar with? Why of course, leave it until the last possible minute, don't read the recipe through before starting and hope for the best. Actually, this recipe is really, really easy and rather fun to make. 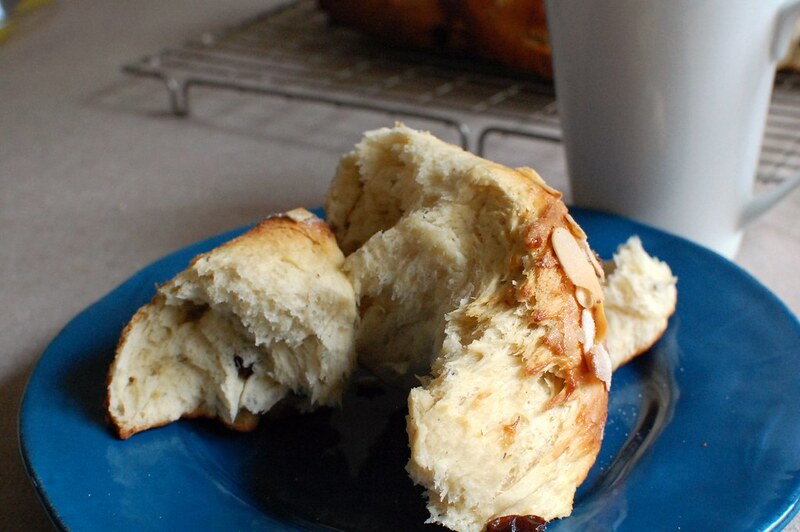 I was expecting to have to knead the dough for five to ten minutes, but it started to come together incredibly quickly while I was still mixing the ingredients together, with only a few minutes' kneading required. 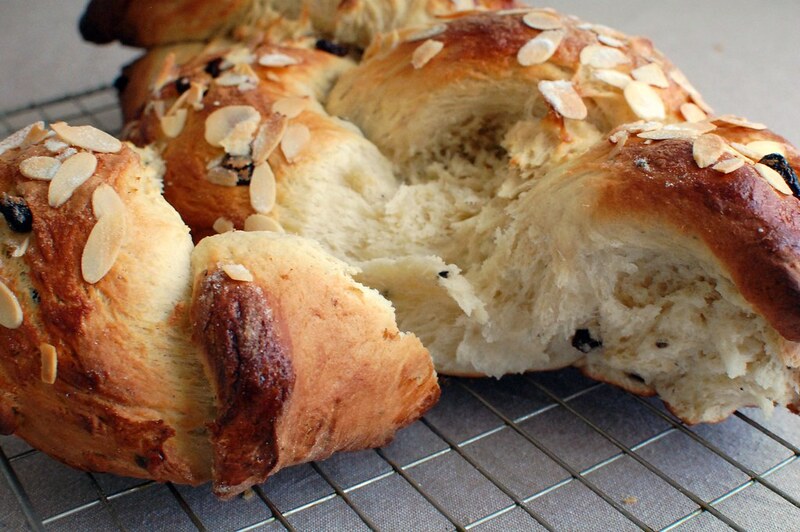 Once the bread has proven and you have punched it down, you do have to work quickly to roll out the three pieces of dough into 50cm ropes for plaiting, as once done, the dough very much wants to snap back to its' original size. That is probably the trickiest thing about this recipe. Plaiting the dough was actually a cinch and flumping the pieces of dough over each other was tremendously satisfying. Cardamom is one of the prettier spices and it has a depth, which always makes a welcome change from cinnamon-flavoured baked goods (yawn). 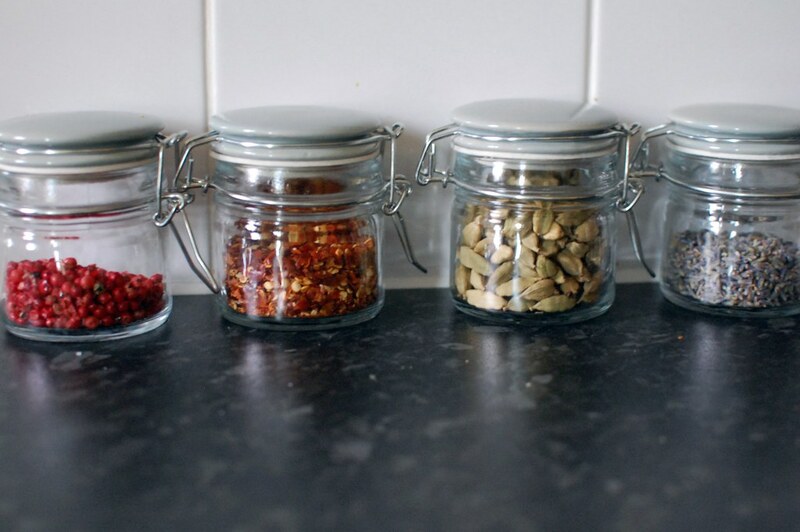 By the way, check out this gorgeous spices jars, which I bought from Brissi. Cute, yes? I was thinking of painting one of my rooms in French Grey and these have made my mind up for me. 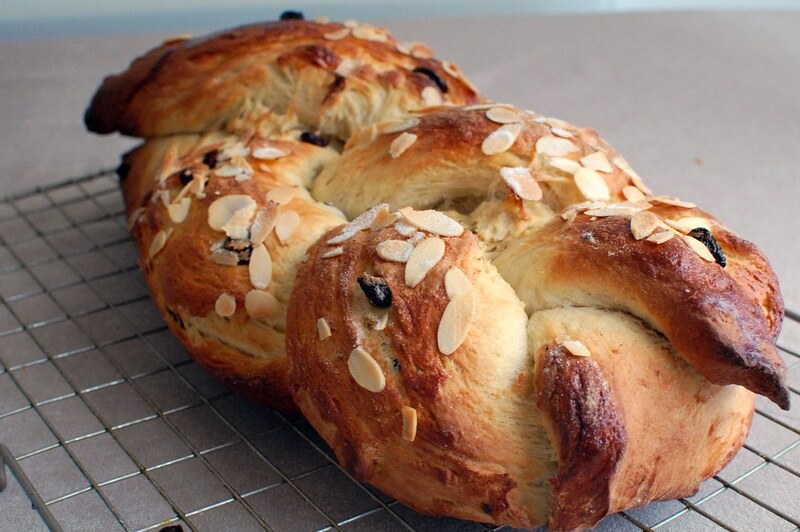 I'm chomping my way through one of the strands of the plait at the moment, while it's still warm from the oven. Yes, it does eat extremely well with coffee. The rest of the loaf will be eaten through next week, toasted with some plum jam.